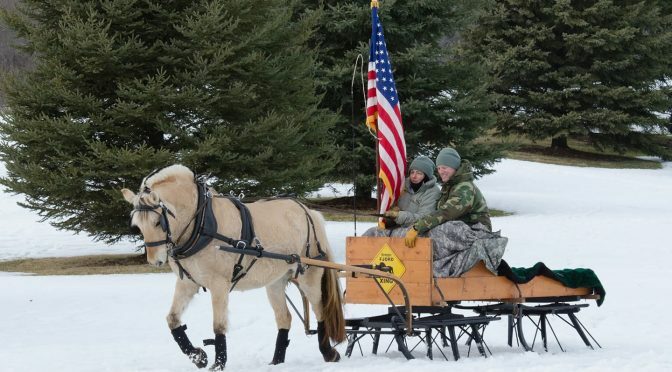 Welcome to the website of the Midwest Fjord Horse Club! We invite you to explore our site to learn more about this versatile and historic breed! Browse some photos of our unique and beautiful horses, read about upcoming events, learn about farms/breeders in your area, or find out about club membership options. 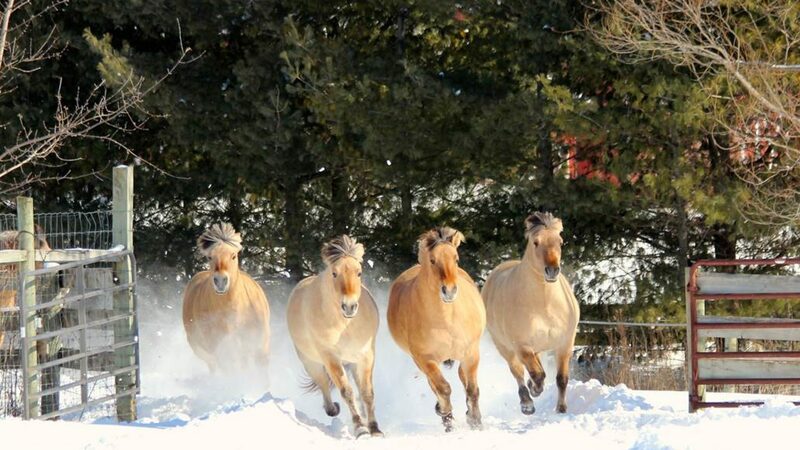 Follow Midwest Fjord Horse Club on Facebook! Our Mission is to promote the versatile Norwegian Fjord Horse, encourage their use in any discipline, educate, and promote fellowship. Thank you to all that took the time to return the survey. You helped the Board make some Club direction changes. Members indicated they would like to have trail rides, camping and see more education. We have some events planned this year that we hope all will enjoy. None of these fun events happen without your help and your participation. Our Club is run by our dedicated volunteer Board, and powered by efforts of many other volunteers. Thank you all for putting in time without receiving any compensation. My term as president will be completed this summer. I have been a club member for 30 years and have enjoyed the fellowship with Fjord horse owners. There have been many obstacles in the last few years. All things change over the years and that includes our Club. With the canceling of yearly horse show, we hope that you will support your local Horse Fairs and Shows and demonstrate the versatility of the Fjords. The common thread tying our Club together is the love of the Fjord Horse. It’s been a privilege serving you as president, especially working with the board. I’m looking forward to seeing you all at events this year.